Welcome to the May 2016 MyMemories Designer Train! 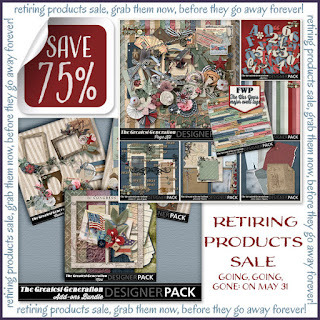 Check out the collections we are retiring this month. 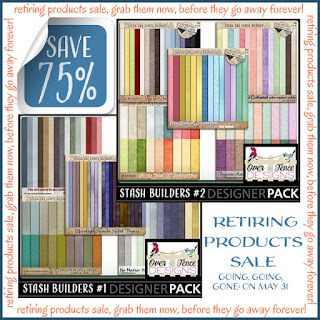 They are priced at 75% off, so grab them now before they are gone. 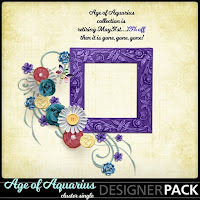 Age of Aquarius collection & Age of Aquarius Add-ons! CLICK ON PREVIEW TO GO TO THE PRODUCT IN OUR STORE - free until May 31st. 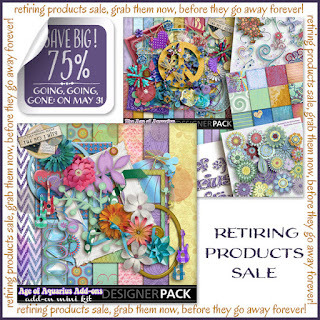 the collections are priced from 50-75% off!!! Thank you so much for your generosity and the beautiful gifts. The little flowered frame and the modern paisley paper are my favorites. Beautiful colors!! The flowers are lovely and delicate!! Love the frames!!! The papers are gorgeous!! Thank you so much for sharing!!! Beautiful colors!! 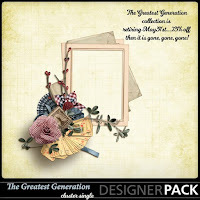 Love the frames, bow and flowers!!! They are all lovely!!! The papers are gorgeous!! Thank you so much for sharing!!! 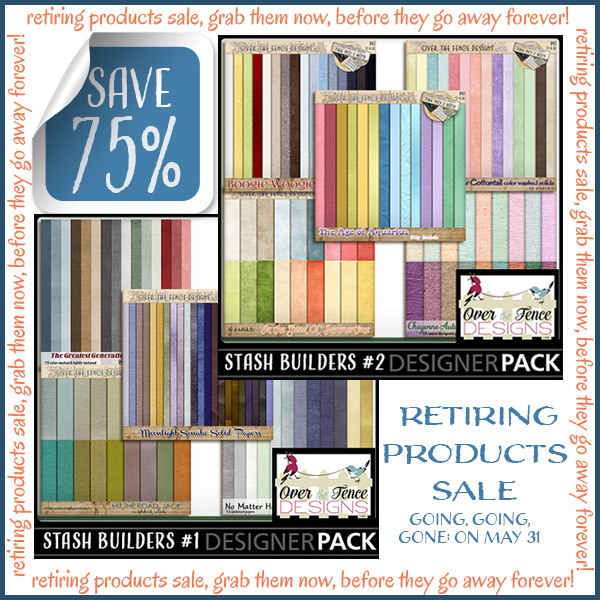 Daily Deal at theStudio, today only!